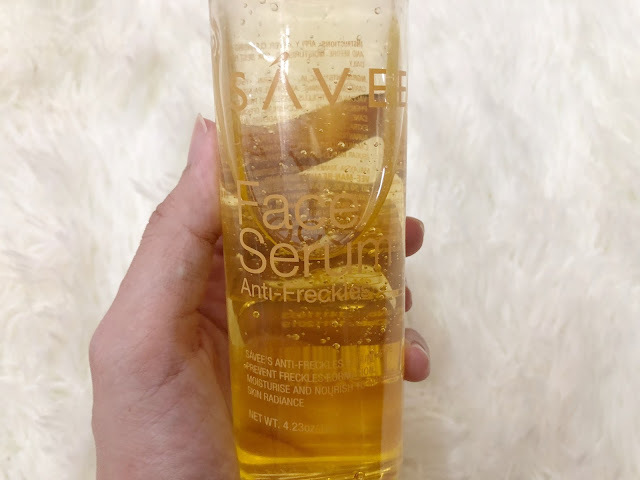 I was intrigued when I heard about Savee. This brand is a local brand, made in Malaysia and it is so affordable! It is quite hard to get this brand. Dia normally akan buka stall dekat certain malls. Kena rajin tengok bila jadual dia and go serbu! I bought this a few months ago dekat AEON Cheras Selatan. Masks dia semua RM1 each but be careful if you have sensitive skin. 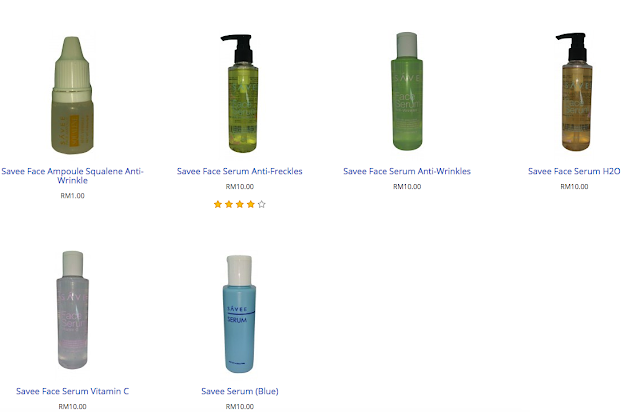 Based on the website, it claims to helps prevent freckles formation, moisturize and nourish to maintain skin radiance. 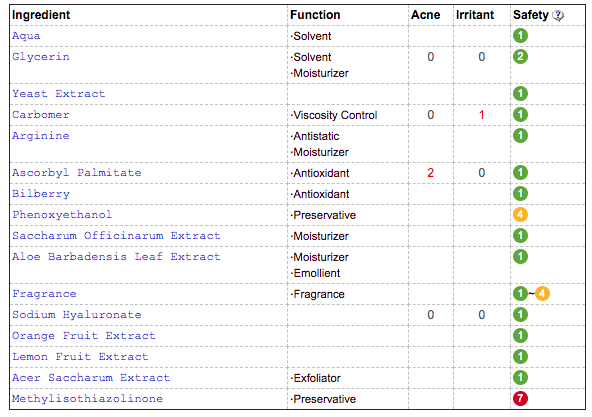 The ingredients that concerns me the most are methylisothiazolinone and fragrance. 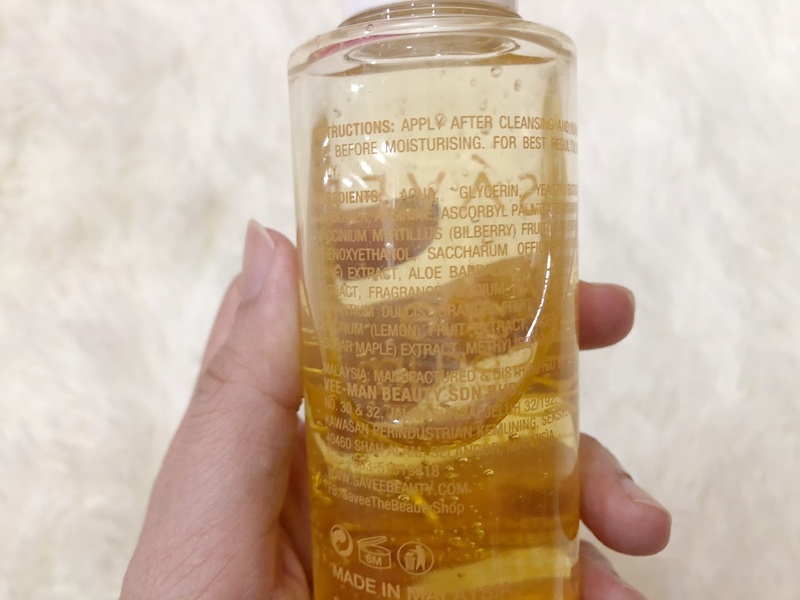 Methylisothiazolinone is a preservative tapi only recommended to use on rinse-off product macam cleanser on shampoo je. Kalau leave-on, dia sensitizing, even with low %. 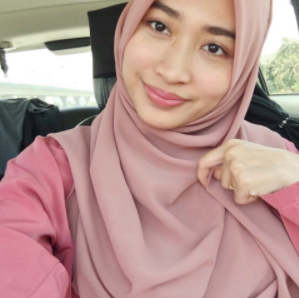 So macam, risau sikit bila apply kat kulit and tak bilas. Plus, ada fragrance, which is better to be avoid if you have sensitive skin. Other ingredients nampak macam okay, some bunch of extracts. Yeast, bilberry, sugar cane (glycolic acid - AHA derived from sugar cane but don't have the same beneficial effect), ascorbyl palmitate is a stable vitamin C form (brightening effect). The texture is quite thick like a gel tapi bila spread out, it's quite thin, almost like water. Transparent clear bottle with flap top lid which is my fav kind of packaging. The label is in yellow tapi susah sikit nak baca sebab dia print out atas bottle. Maybe better print atas white label would be better kot? 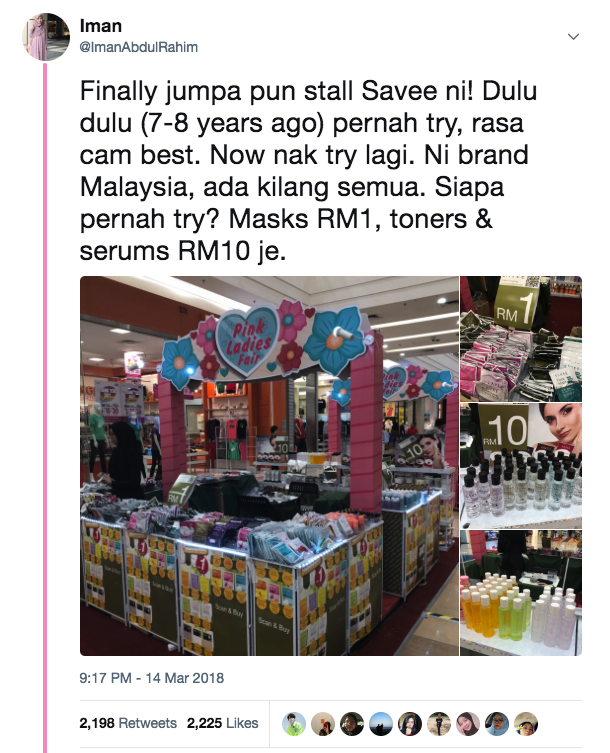 Sebab susah nak baca apa yang dia tulis. Citrus-floral scent but it is not over-powering. The texture feels quite thick tapi bila spread it out, rasa very thin. I'm impressed. 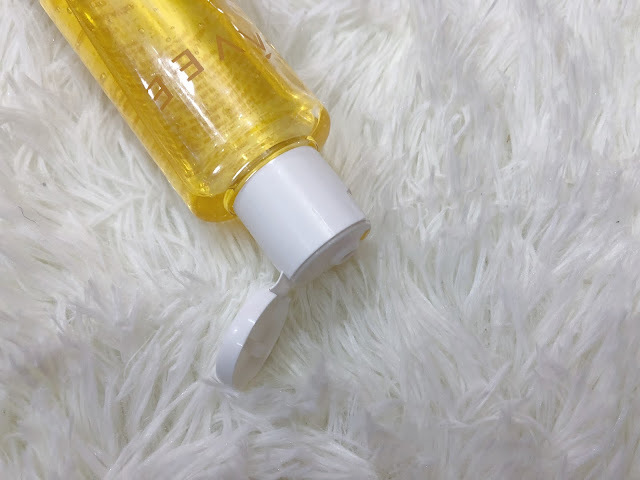 It also absorbs beautifully and buat kulit rasa soft and supple. Tapi lama lama rasa macam gatal gatal sikit tapi takde lah sampai jadi merah. 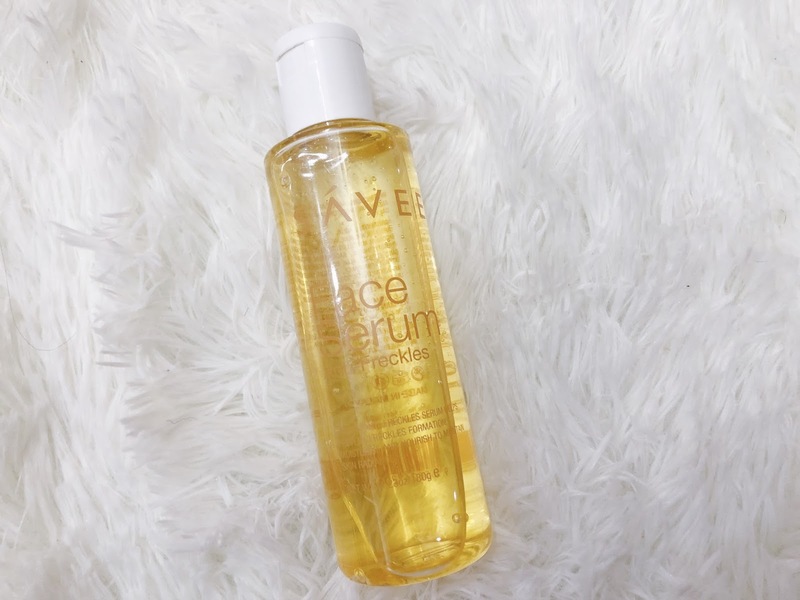 It claims to moisturize and nourish the skin, which I totally agree! In terms of radiance, I didn't notice much difference. Maybe with consistent use, okay kot. 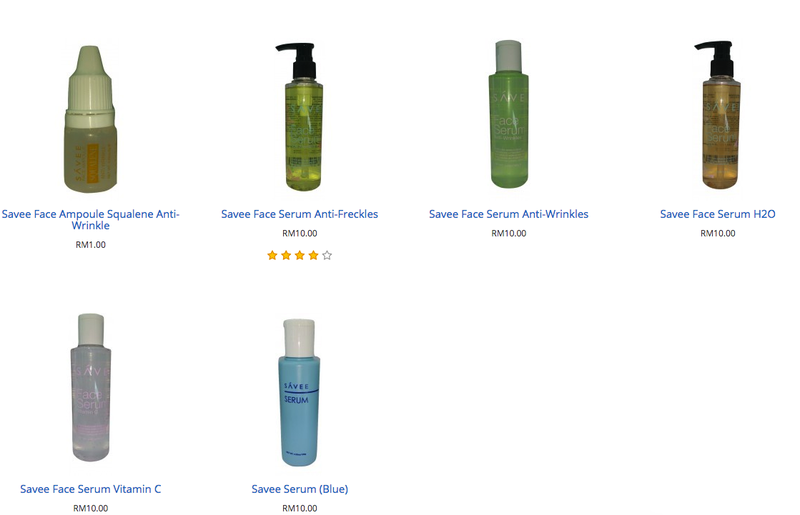 Ada a few serums lagi from Savee which are Anti-Wrinkles, H20, Vitamin C and Blue serum.